We have a question. Do other countries feel the need to plaster their subway map on everything in sight? 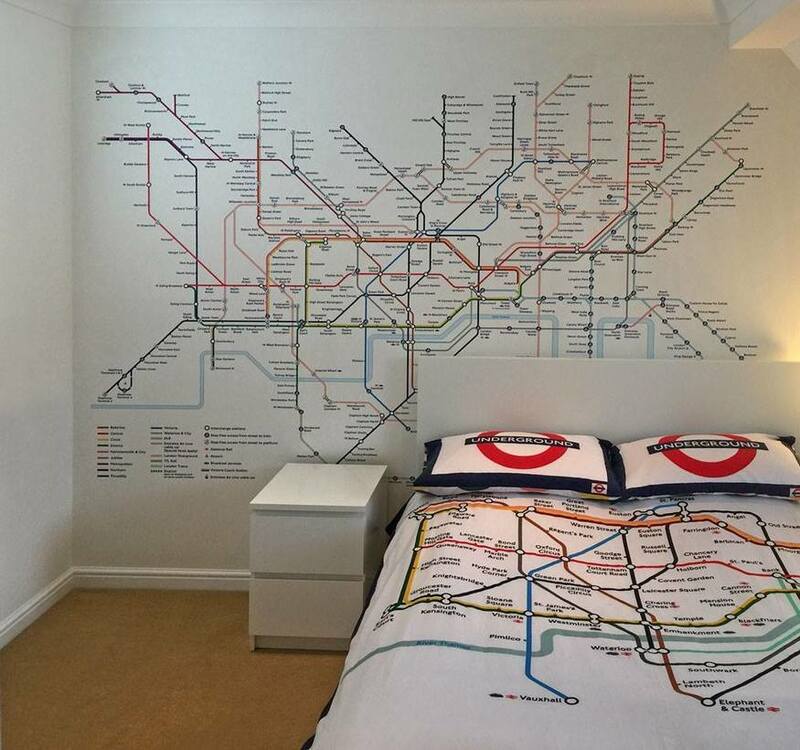 That's right, we've found another item which has the tube map on it. This time, you can have Harry Beck's classic design on your wall. 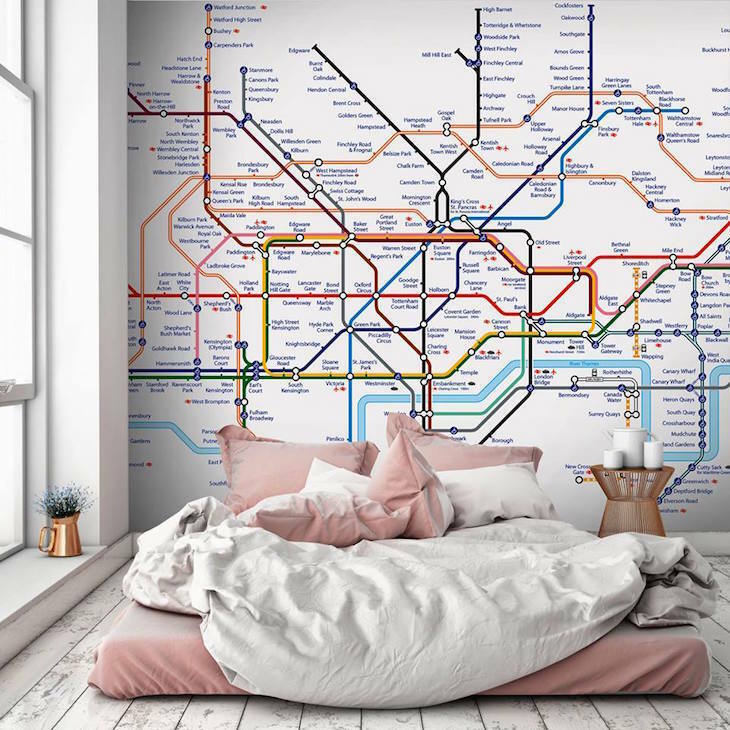 According to the manufacturer, Redcliffe Imaging, it's a TfL official licensed product, meaning the design isn't horribly defiled like some unofficial items we've spotted in the past, which are often heavily corrupted to avoid the designers being sued. That said, there is one big way in which this tube map differs from the current official one. On the manufacturer's website, the core section of Crossrail features on the map, despite the fact that it very definitely has not opened. 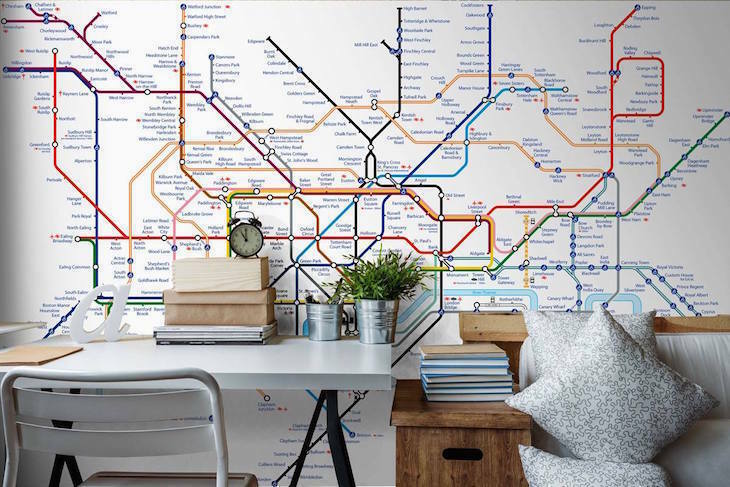 If you want to rep the Underground but think a tube map on your wall is a bit much, then you can get a roundel mural instead. Much more subtle, and less likely to frighten away any potential houseguests. Thanks to Simon L Price in Roundel Ramblings for the tip-off.